Skiing…why do we do it? It’s a question that has been reverberating around inside my head for over a year now. I had never really thought too deeply about what my motivations were until I got hurt in April 2011. It made me sit back and take stock. Why on earth am I so passionately addicted to climbing to the top of mountains, strapping two slippery rockets to my feet and pointing them earthwards? It seems to defy all logic…mountain, snow, cold, slippery things, gravity..hmmm doesn’t sound too sensible does it? Thankfully I am not the only addict. In fact I am part of a clan of around 55Million fellow mountain sliders worldwide..we can’t all be mad…can we? Skiing the double blacks at Silver Star in BC. Ever since my dear old dad strapped two planks to my feet and said “on you go” whilst giving me a gentle push, I have been hooked. It’s always been a huge part of who I am – “Hi, I’m Aly and I’m a skier”. The anticipation of a forthcoming winter thrills and excites me like nothing else. At the end of summer when the days start getting shorter and the nights draw in I am unbearable. I take a perverse satisfaction watching the sadness fill the sun worshippers eyes as I walk along the street. It always seems to take an age for the first snowfall. Autumn, although beautiful, can feel like a torturous teasing lull between summer and winter. Then all of a sudden..out of nowhere..there it is..flakes of cold white loveliness falling out of the sky like a gift from the gods. I dream of that first crisp crunch of snow under my feet as I step out on the first proper day of winter. It is one of the most beautiful sounds on the planet. Skiing provides a multitude of sensations, feelings, experiences and exciting challenges. It provides escapism, garners camaraderie, improves health – it has so many facets its hard to find an all encompassing description. You may not be able to relate to this until you try it and become a fellow addict. I make no apologies for sounding like a love sick puppy..I am an addict after all…even the smell of over ripened ski boots in the pro room reminds me of happy times. 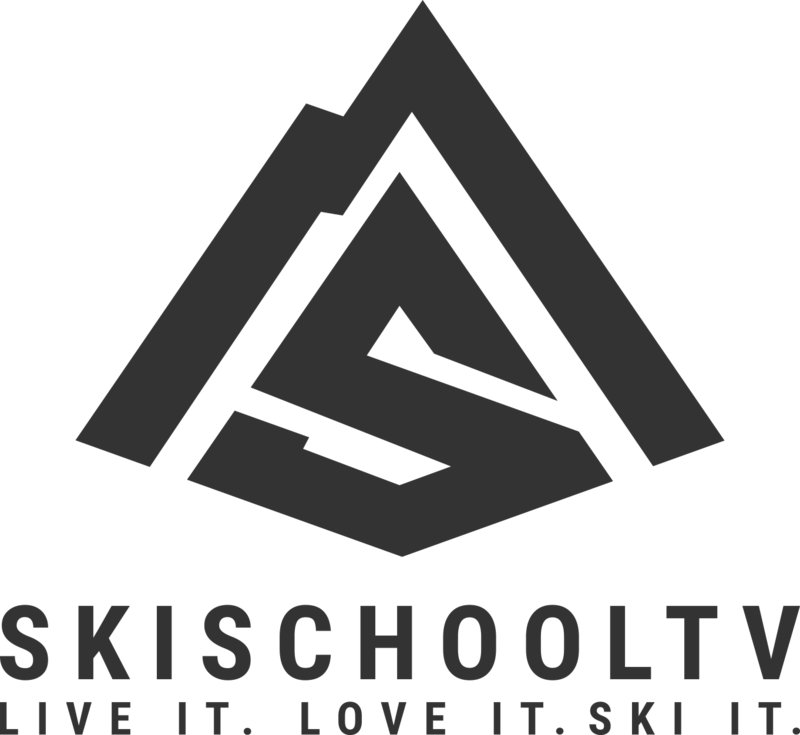 I feel very lucky that I have been involved in the ski teaching industry for just shy of a decade. Not always full time but always in some capacity. The ski environment feels comfortable. Feels right. Feels like home. I love it.